It is never too late to benefit from preventative dentistry. Many teeth are needlessly lost due to tooth decay, tooth fracture or gum disease. Preventative dentistry not only helps to keep your mouth and teeth healthy it also minimises your dental expenses. Avoid the traditional pattern of toothache, fillings and dental extractions. At Boston House we will initially recommend a course of treatment to get your teeth and gums into a stable condition and then work with you to keep your hard work in place by creating a realistic and effective ‘maintenance plan’. Who can preventative dentistry benefit? Preventative dentistry will benefit everyone with all or some of their own teeth. Surprisingly, it also benefits those without their own teeth by spotting conditions such as mouth cancers, denture stomatitis or other soft tissue diseases. Most importantly spotting oral cancer early is a life saver! Oral cancer can be one of the most curable diseases when caught early but devastating if left. Oral cancer was the 16th most common cancer in the United Kingdom in 2011. Unfortunately oral cancer incidence levels have increased in the UK since the 1970s. Risk factors can increase with age, with tobacco and alcohol use and for those with exposure to the human papillomavirus (HPV). It is particularly important to check ulcers which do not heal after two weeks or areas of red or white patches in the mouth. Initially, we will perform a thorough and unhurried 45 minute check of your teeth and gums. Your dentist will then discuss with you your various options to help make your mouth healthy. Fluoride to help teeth resist decay, in the form of rinses, toothpaste, tablets or drops. Pit and fissure sealants to smooth and block against tooth decay, and to prevent bacteria entering the difficult to clean crevices on the surfaces of your teeth. Dietary analysis to reduce in particular the risks of tooth caries (decay) and acid erosion. Considering the risks of tobacco and alcohol on gum disease, tooth staining, acid erosion and significantly mouth cancer. Help to demystify some of the advertising hype surrounding the different oral products such as tooth brushes, interdental cleaning aids, toothpastes and mouth rinses and help you to choose products which will best fit your requirements. 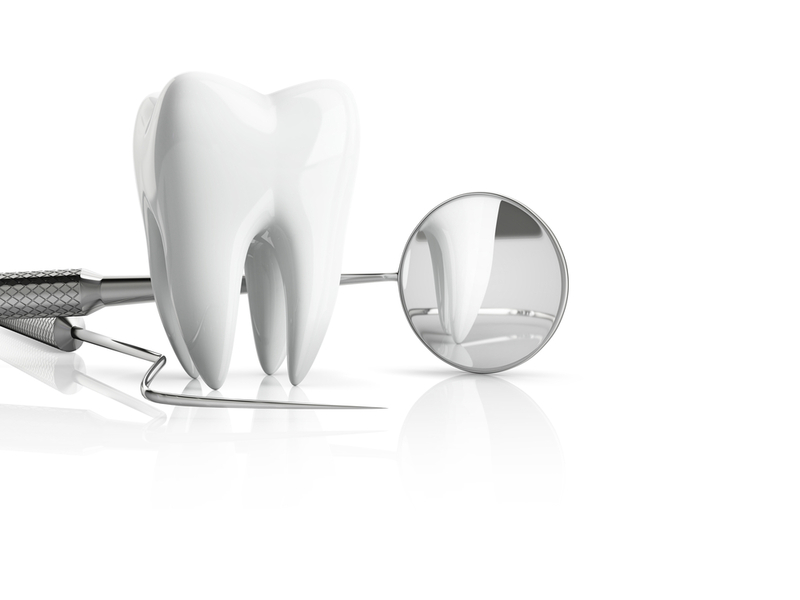 Preventative dentistry is an important part of our dental practice.